We are well known among consumers due to providing reliable Building Architectural Designing Service. This offered designing service is best to avail from us in simplest form. Moreover to this, offered service is more convenient to have. Kshititi Nagarkar a M.Arch with majors in Healthcare Design established Shree Designs in 2009. Shree Designs has it’s Design Studio in Vikhroli, Mumbai. 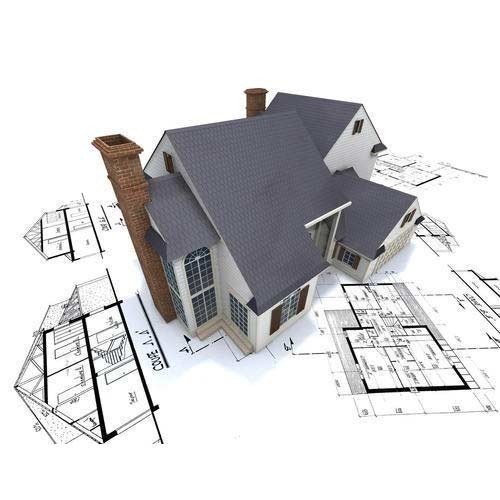 With a professional experience of over years, Kshititi has contributed to several construction projects, predominantly in Architectural Designing Service, Healthcare Space Services, Interior Designing Services, Structural Designing Services, Utilities Designing Services, Landscape Designing Services and Consulting Services. Shree Designs has chosen to be a mid-size firm so that detailed personal attention can be given to every project. The client active involvement in the design process is welcomed and encouraged. The team works on behalf of the client to obtain best possible services and products from contractors, vendors, and consultants while respecting goals, time frames, and budgets. After understanding the specific needs of the project, the team responds with solutions that support peak performance, energy efficiency and user satisfaction. The design response is determined by objectives and not by stylistic preconceptions as the firm attempts to provide a balance between functional requirements and aesthetic form derived from the firm domain expertise and experience.